Stopped here for a quick breakfast after an appointment in Cape. Ended up being about 12-13 bucks for my wife and I to get two toaster sandwich meals. The food was good and the service was quick. I recently spent 23 and 20 minutes waiting for my drinks and mozzarella sticks. Please work on promptness and accuracy of orders. The staff is friendly but I will have to quit coming here because I don't have time to wait for a limeade. 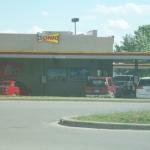 Love their hotdogs and chili dogs. Also their floats. 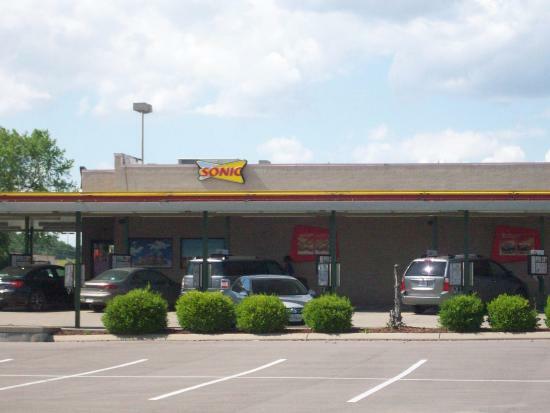 We enjoy taking the grand kids here as they like the outside curb service and in the car dining. The food is fast food so do not expect anything other. Stopped by for a quick lunch while shopping today. 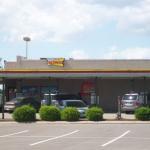 Conveniently located near Target, WalMart, Lowes & Wherenberg Theatre. Ordered a blt & tater tots & it was very good! The server was very nice and the perfect place to drive-in for a quick bite! 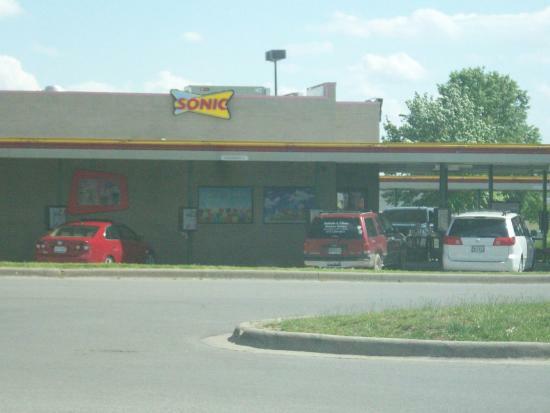 This is a typical sonic. Order was taken quickly. Food was ready fairly fast. Server was polite. Price was good(I ordered off the value section). Will return in future. Nice drive in concept. Fun menu, good selections. Large variety of shakes my son enjoyed. Reasonable prices. We have become a frequent dinner here mainly because of the 1/2 price shakes after 8 pm. I signed up for text alerts and they do influence me to go more.